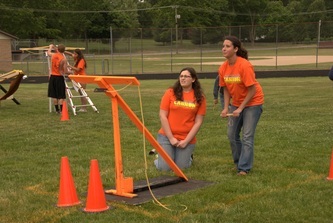 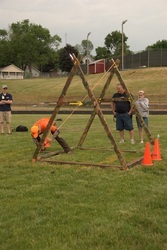 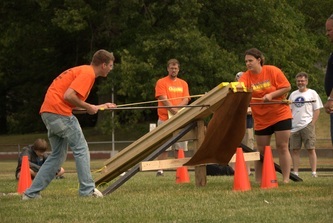 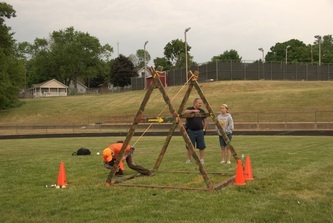 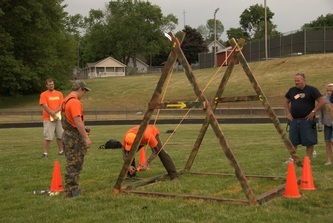 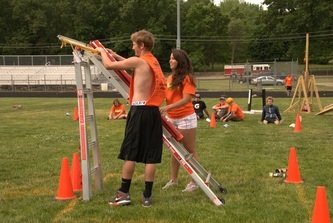 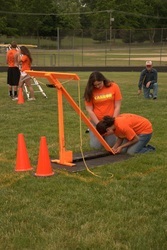 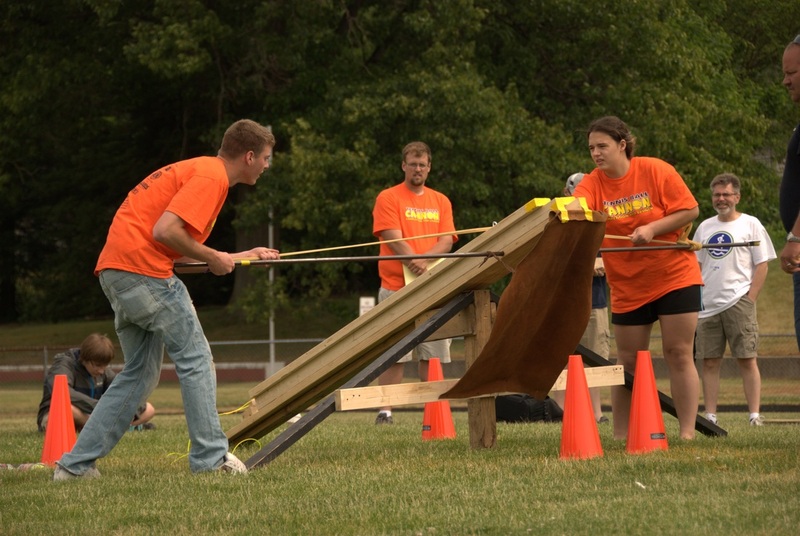 The 2012 competition brought a few interesting changes to the field. 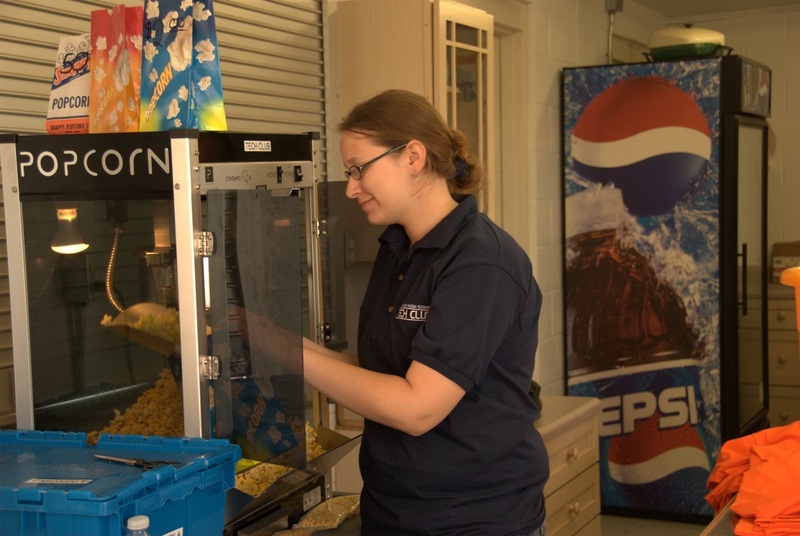 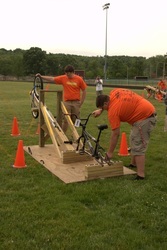 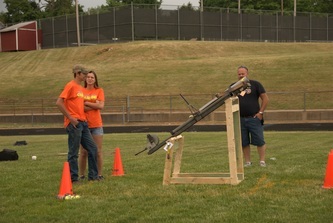 The biggest of these changes was that students could only enter mechanical cannons or contraptions as the case may be. Because we eliminated the pneumatic cannon, students were able to scavenge for parts making the building process virtually free. 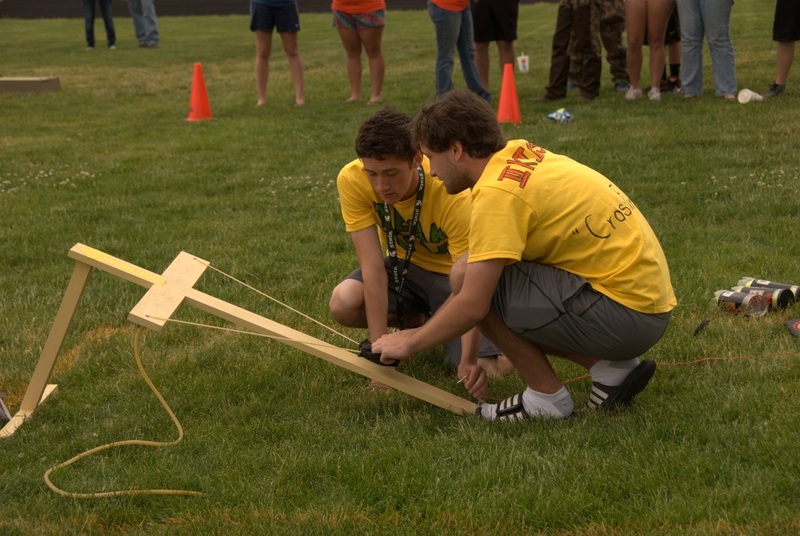 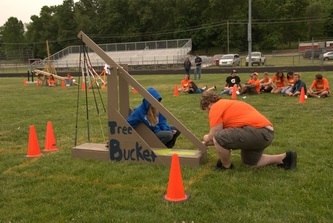 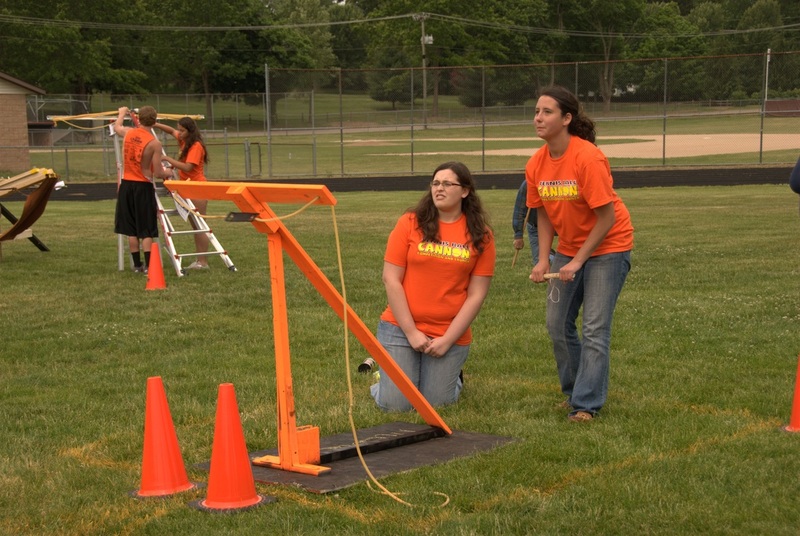 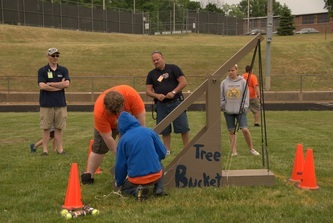 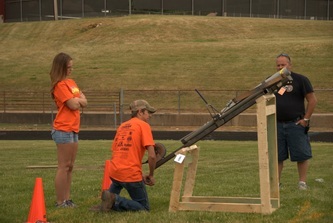 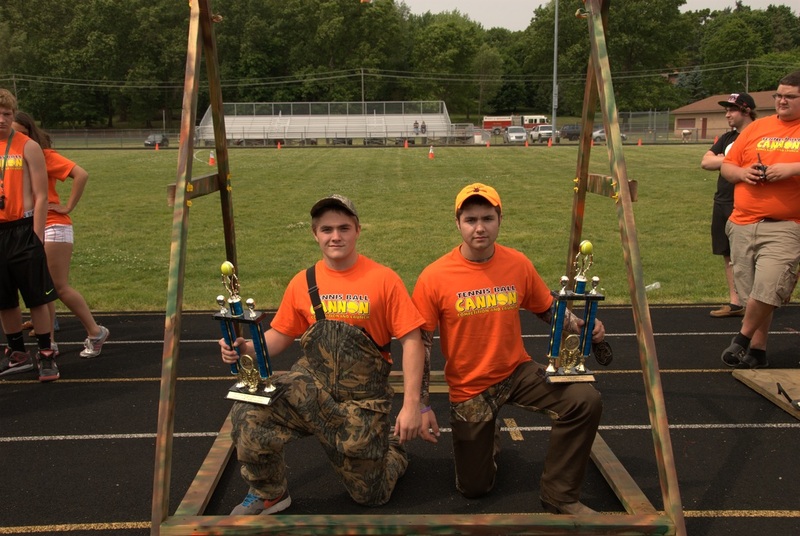 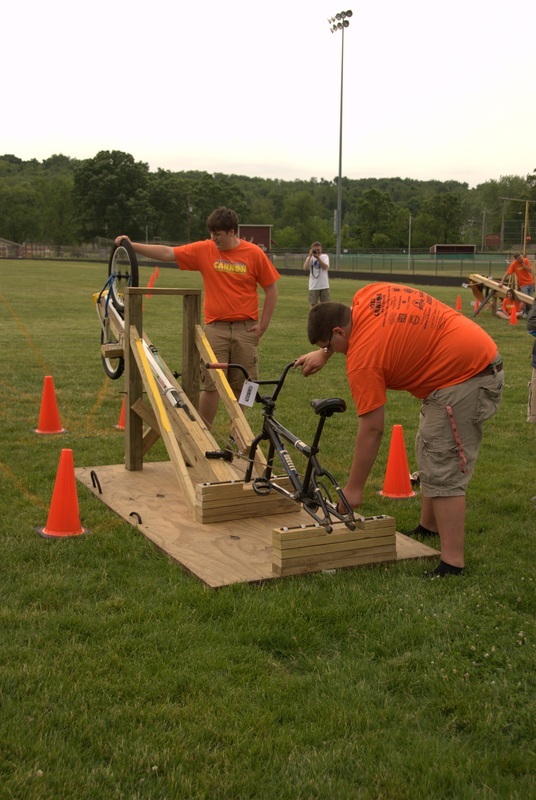 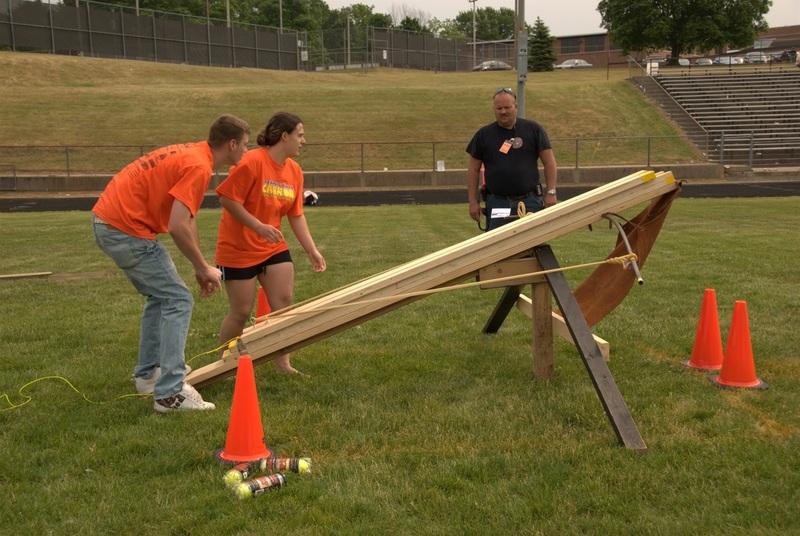 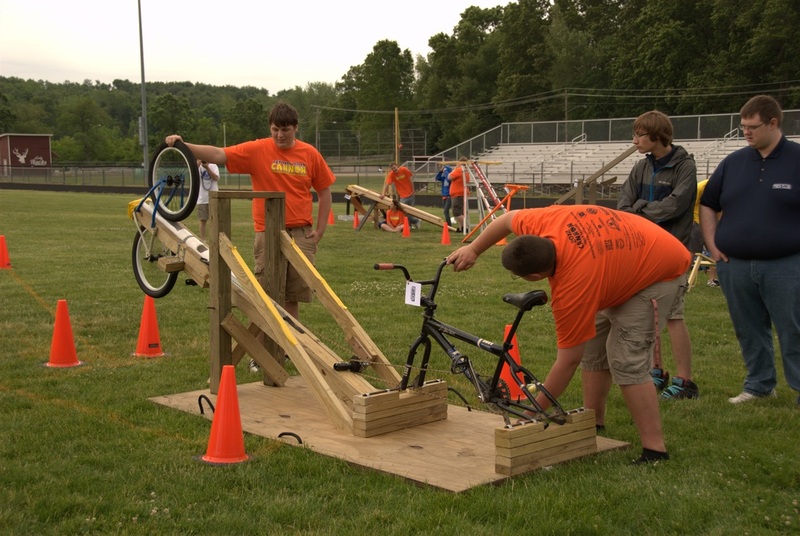 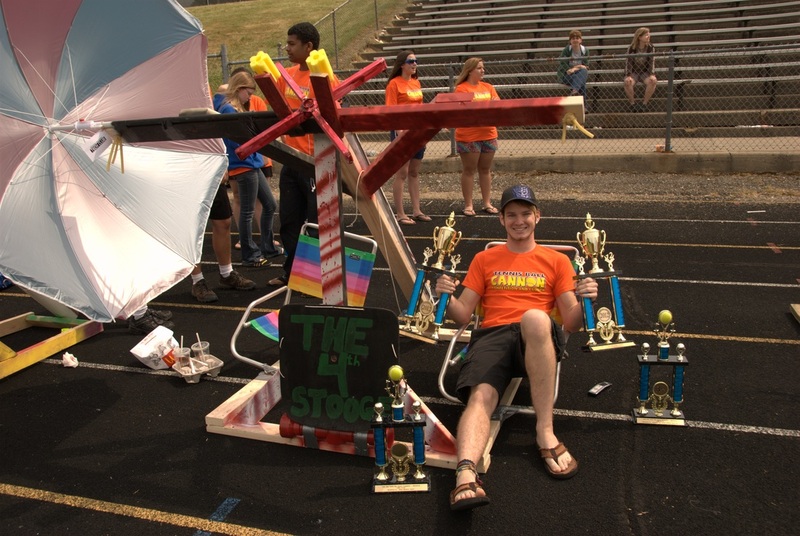 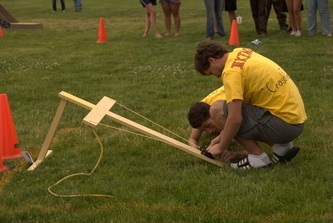 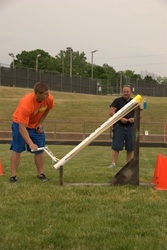 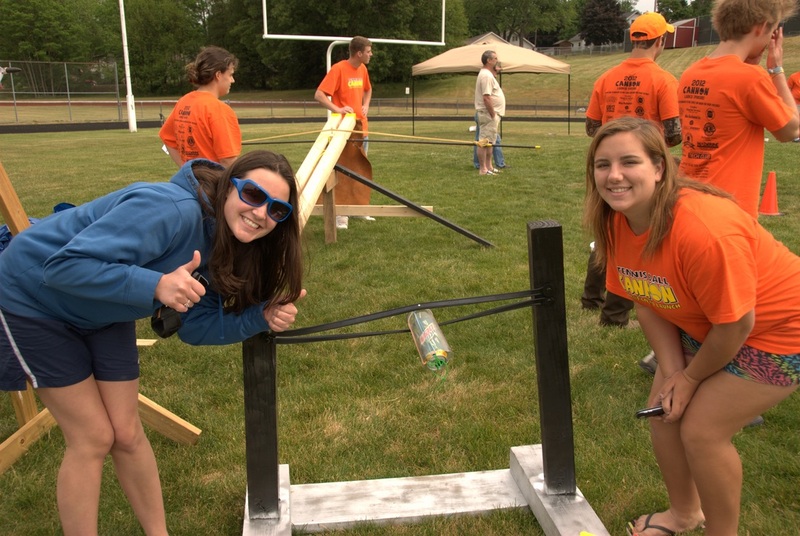 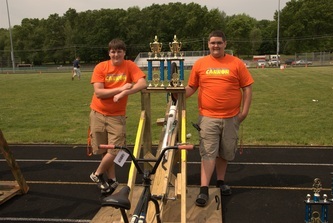 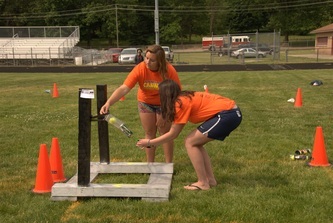 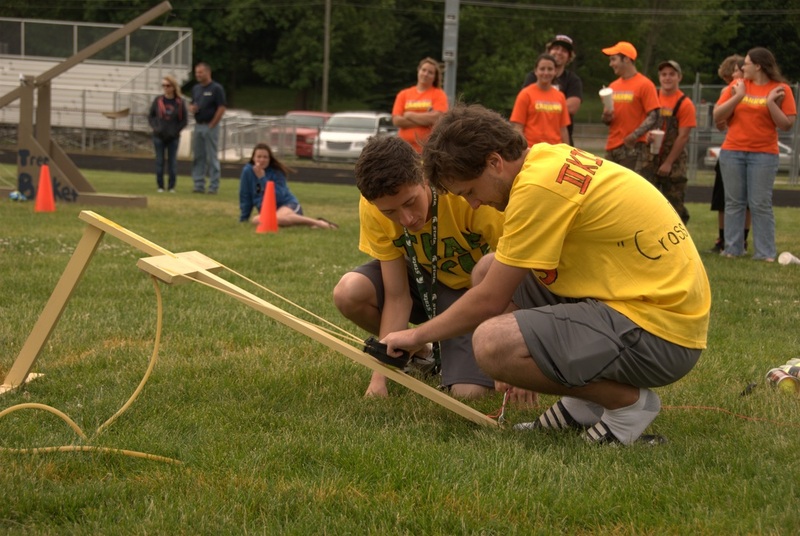 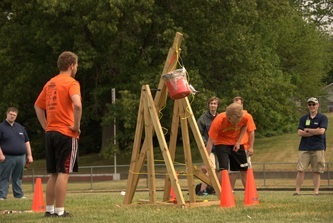 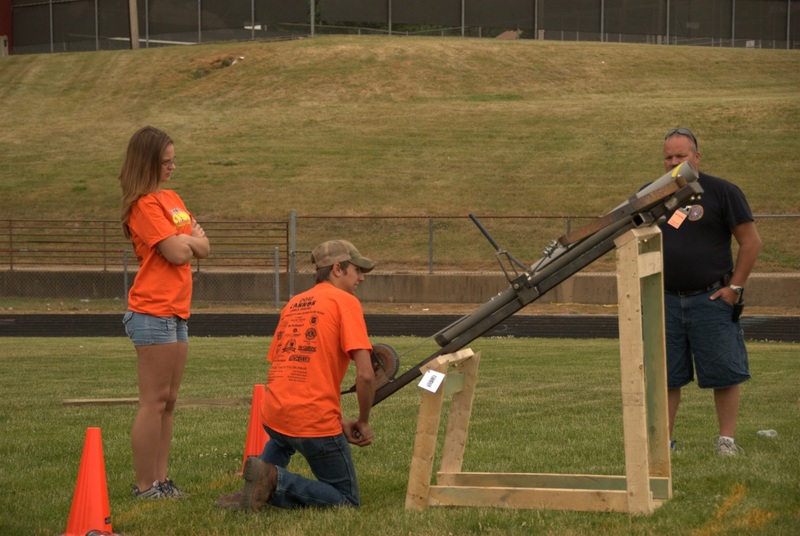 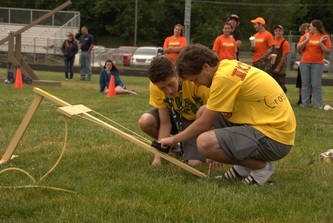 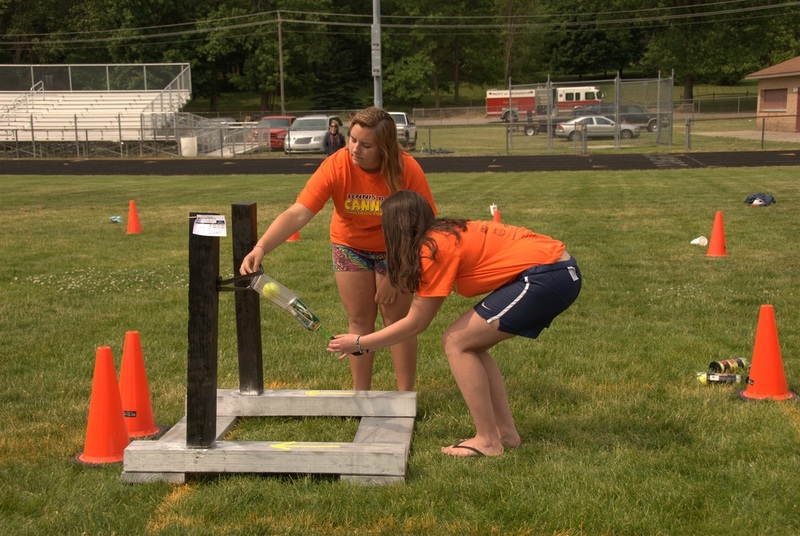 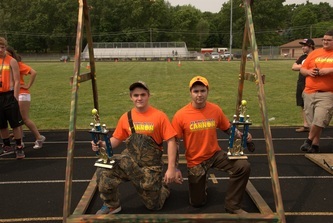 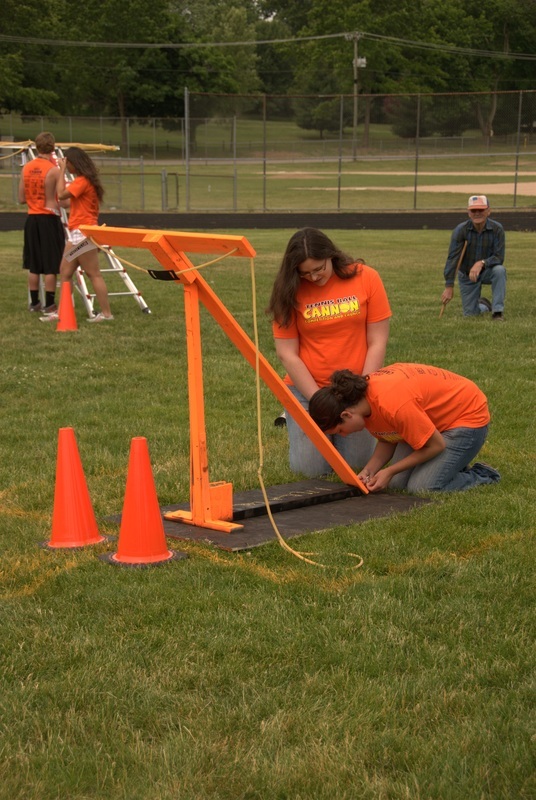 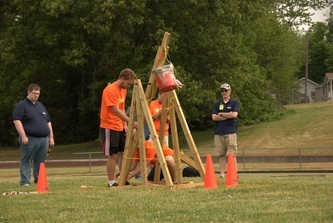 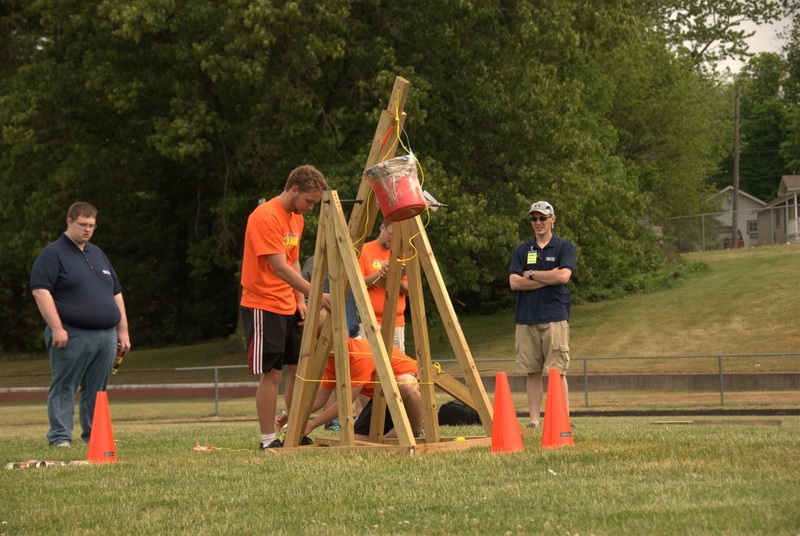 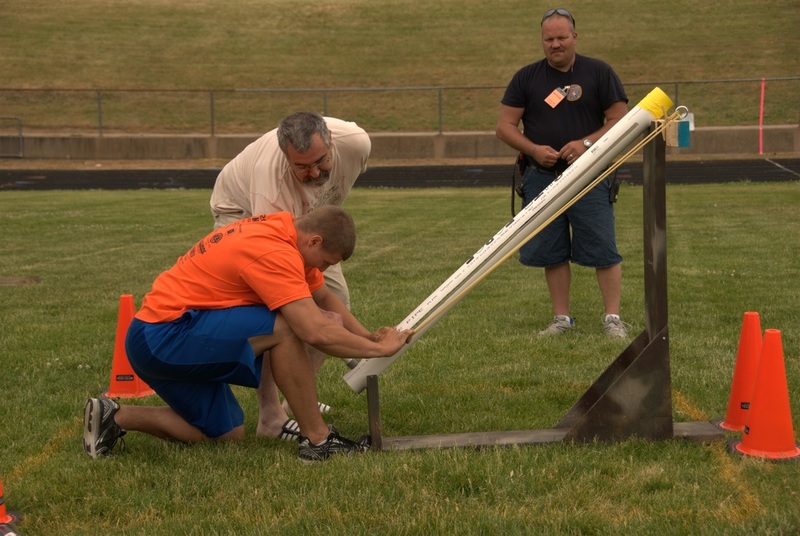 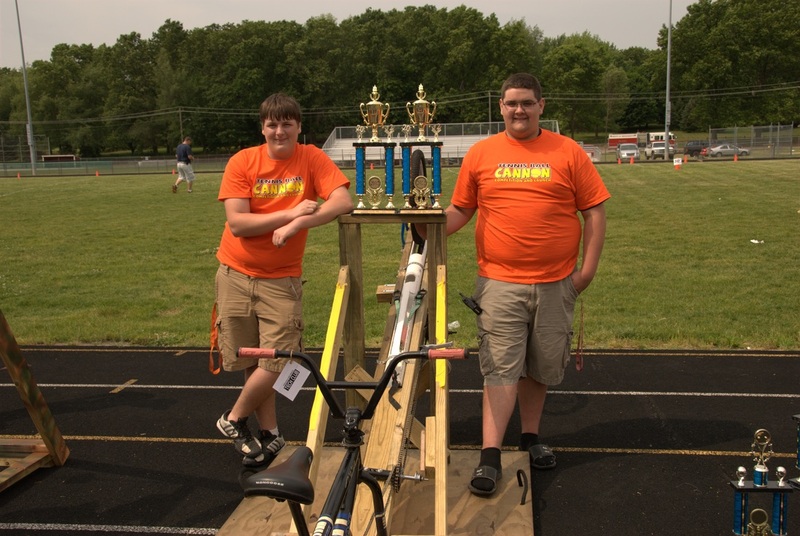 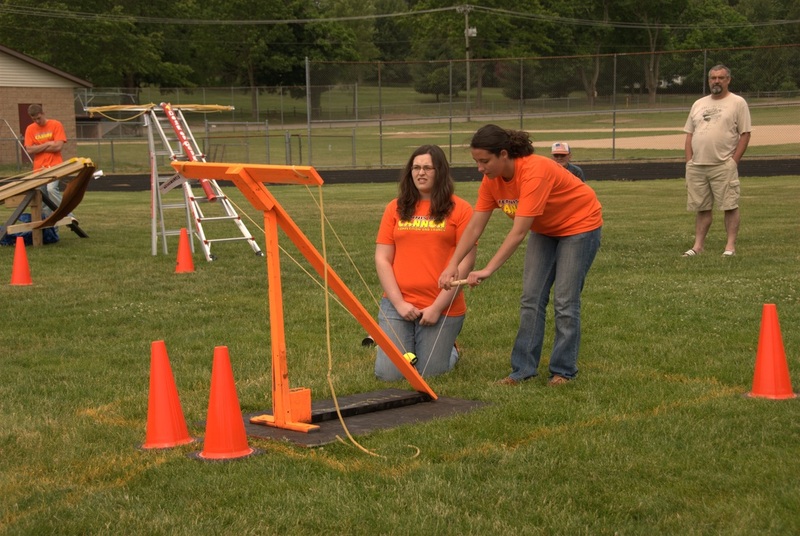 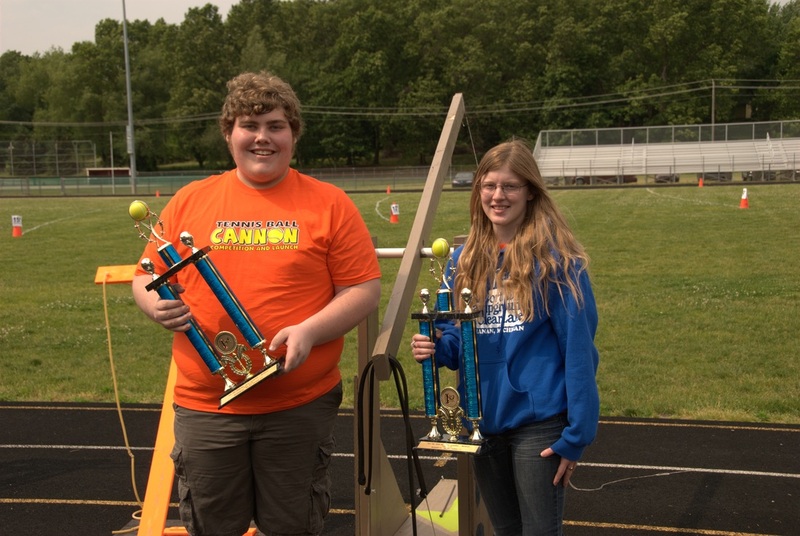 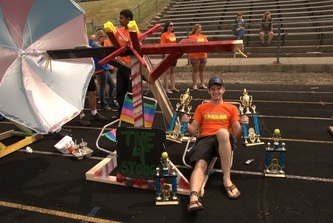 We also relaxed the rules this year so that most of our entries no longer resembled cannons, but instead really showed off the ingenuity and creativity of our brightest minds as they developed ways to launch a tennis ball the greatest distance with the highest accuracy.